You own a beautiful and luxurious spa. 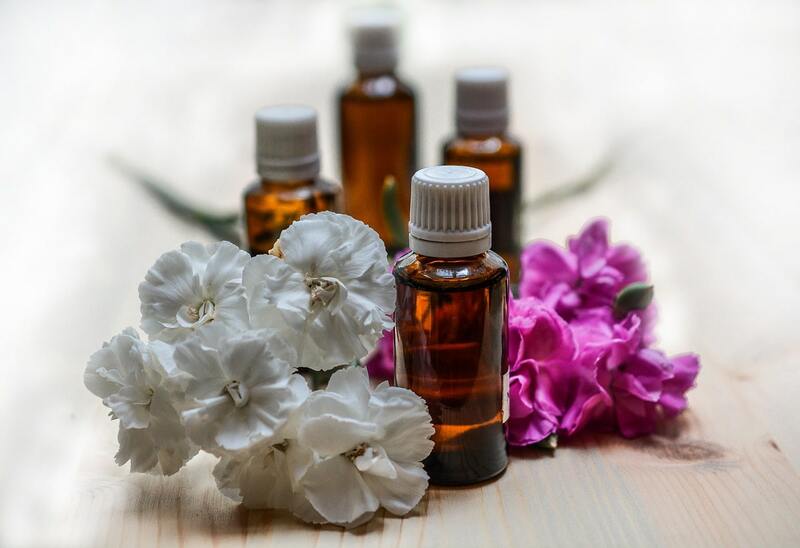 Your spa has relaxing, rejuvenating atmosphere with a wide variety of mind and body healing services & products. Location of your spa is in one of cream areas and you have unique service combinations to attract customers. Your services and products are holistic combinations of message, bodywork & energy work. 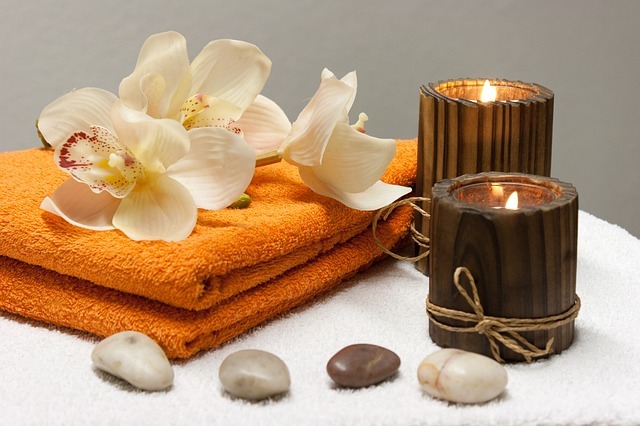 Services you provide are very relaxing and serene setting. Your competitive edge is that you offer a unique combination of facilities, location, and customer-centric focus. Even after all these perfect combinations, you are not achieving your estimated sales revenue forecast. The only reason behind not achieving the estimated sales revenue forecast is poor marketing techniques. To have a cash flow coming in, you need to have regular customers and customers who will increase your goodwill because of their satisfaction with the services you provide. So how do you market a beauty salon and a spa business? No matter what business you start, marketing plays a very important role in growing it and taking it the next level. Though the basic marketing strategies might be the same, but, every business is different and requires different marketing tactics to be implemented. For example, marketing strategies for plumbers might be different than the marketing tactics for a beauty salon. In this world of globalization, where the Y and Z generations prudently believe in working hard and following their dreams. This generation is surely always in stress and needs some mind, body and soul healing on weekends and nothing better than a good spa for the holistic healing session. In this competitive world, it’s challenging for any business to survive with right marketing techniques. 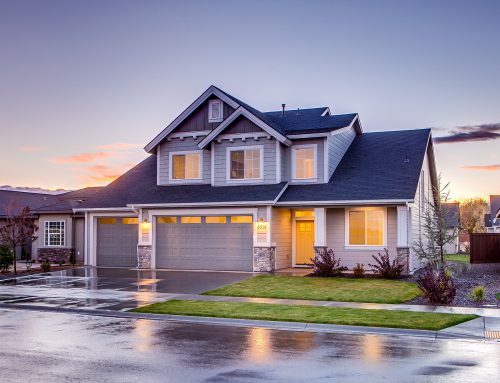 Spa business is limited to the locality it is situated in and if you don’t use the right strategies your business will have to face the consequences. Finding good leads within your district is extremely important. 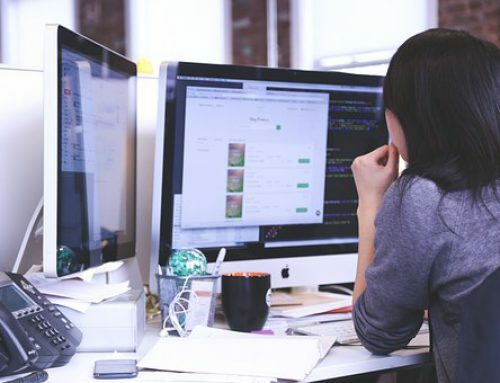 Traditional marketing techniques like newspaper advertisement, distribution of flyers and TV commercials don’t work in today’s techie era and these methods can cost a spa business more. All generations are nowadays tech-friendly and tend to look for every query on the internet. I am a business owner too and I know it’s tough to get the right marketing strategy. I will give an insight on how to increase your customer forum with some fantastic online and offline marketing strategies. Techniques like websites, blogs, brochures, e-mails, etc. to educate your targeted audience about your business. Your business is like your baby it grows the way you direct it and it reflects the kind of person you are. The spa has been a human beings favorite stress buster since the Roman era, so you just need to attract the right audience and your business will shine. Your website is the first thing customers will see before visiting your spa so create a site first. Your website will generate a sense of trust within the customers. Give them an insight of your luxurious spa on your website. 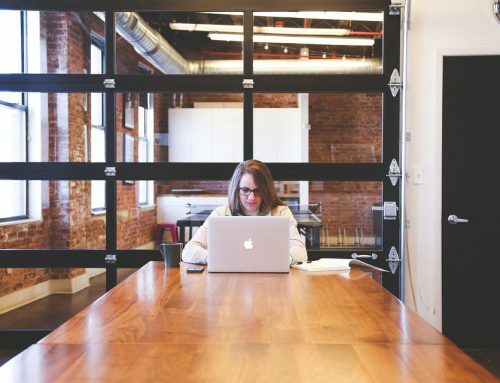 Remember these things when you create your website. a.) Plan and design your website’s layout in such a manner that it provides all the pictures and structure of your spa and targets the right customers. Optimize the layout of your website with attractive professional photos. Here’s a list of 100+ spa and beauty salon websites that you can take design ideas from. b.) Offer a variety of combination packages on your website. Give Holistic packages like full body facials, manicure, and pedicure. c.) Have a mobile friendly website. As per the data on smart insights time spent on mobile search engines is 71% of total time spent on the internet. d.) If you think you cannot design the website on your own, you can hire a professional. e.) Make sure you have updated your latest working contact number and e-mail address. Increase your network by joining sites like Meetup and other online groups from your industry. Increasing your business network in your industry is very important. Sites like Meetup will help you build a strong network in the industry. Networking works well for any business organization. Follow these simple three steps to increase your online or offline network. c.) Follow up to collect a decision. When you meet like-minded people, it helps you share your experiences and learn from theirs. Get a contact form on your website immediately. You may have hundreds of visitors who want to hire your spa services but cannot get in contact with you. Sometimes the customer might want to fill up their contact info on the web. Having a contact form will help you capture potential leads. If you don’t have a contact form, the prospective client may just leave your site and never come back. Offer free skin care advice or DIY mask technique through your personal or company blog. This is a long-term marketing technique. I am a blogger too and trust me this works. You can also be a guest blogger on a famous spa and salon magazine site. This will help you increase your customer base on a more significant platform. Blogging is a long-term strategy that involves offering ideas, clear advice or simple information. Search engines love content. Build your content around your keyword. Search for keywords that your potential clients are looking answers for and build your content accordingly. Excellently written blogs generate a lot of shares and comments which eventually help you come first in search engines. Use your keywords smartly just sprinkle them naturally to your content. Social media plays a significant role in marketing your business. Facebook, Instagram, Twitter and Snapchat shares do matter a lot. Post a beautiful picture of your spa or a video of your new haircut technique. This will help you get potential customers who are into social media. More shares and likes will help you create a free marketing platform. You can target unstopped pool of clients via social media. But when it comes to posting on social media, do just go in and start posting random stuff at random times. There are specific times when users are most active on social platforms and that increase the chances of your content reach a larger audience. Out of 3 billion internet users, 2 billion are active on social media platforms. Conducting contests on Facebook and other social media channels can increase your reach and grow your network. Check out facebook contests that reached the sky limits. The salon is a local business (a brick and mortar store) and requires your customers to physically come to your store to purchase your services and products. 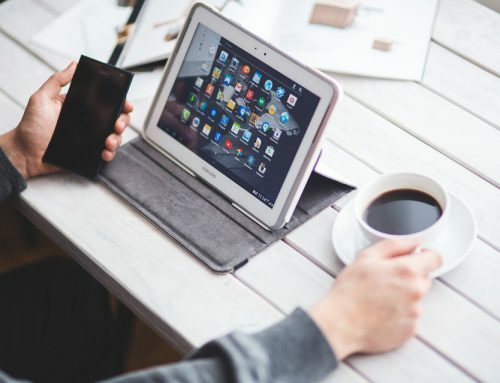 When it comes to optimizing your local business the strategies that need to be implemented are a little different than the ones that are implemented for business selling online services. Register your spa in a local online directory. People don’t save the hard copies or refer to yellow pages anymore it’s too old-fashioned now to use these directories. Spa being a locality specified business, your customers are most likely to search for you on the local web directory. Add your spa business to these local directories and your business will be found easily by customers. Search engine optimization strategies play the most vital role to increase online traffic on your website and which will help you grow your business. These SEO techniques are the most useful for small business organizations. You can generate a lot of users from Google using the right SEO. 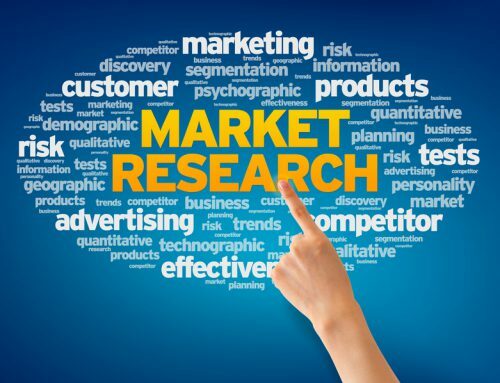 The number one targeted source of traffic is the search engine.As per Imforza 70 % links searched in the search engine are organic and not paid. Sending mailers is a good thing, paid search gives guaranteed results. 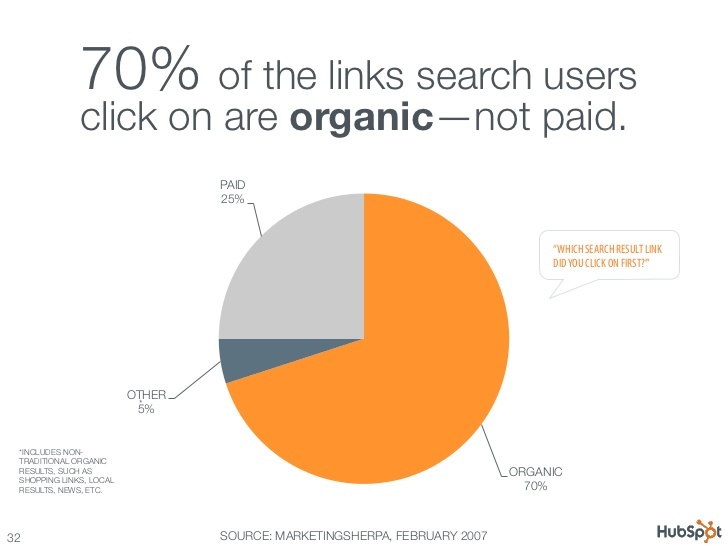 But as shown in the above picture 70 to 80 % search are organic. Users tend to ignore paid adds. I am sure we all do that. Here are seven SEO techniques to improve your potential customer base. During 2011 we used to think that writing a minimum 500-word article with a specific keyword will help increase traffic. It was true but not anymore. We have changed this. The game has changed now. 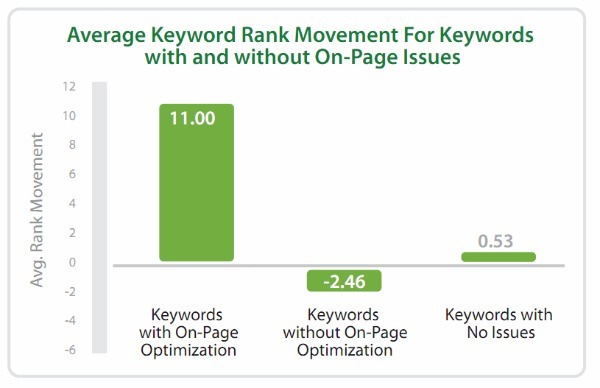 We need to focus on queries or long tail keywords. It has been researched and found out that long tail queries work 2.5 times better than the regular keyword search. a.) Keyword- A keyword search is just a targeted phrase that appears in the top 10 search results on google. b.) Query– The user types a phrase in the search engine and the user does not care about the phrase until he is getting expected and fresh results. Hope you noticed the difference! Keywords are generic, they do not reveal any intention whereas queries have plans behind them. You should mainly focus on long tail queries if you want to attract massive traffic. 70% of traffic is attracted by long tail queries on blogs and websites. Do not be scared of the word metadata. Optimize your content with these metadata keywords. You need to persuade your search users with the help of the metadata. To influence the Google users, you need to research your search queries and optimize your metadata with your keywords. Metadata is a term used to describe information about a website or a page that appears in the header. The picture below will clear the term metadata. 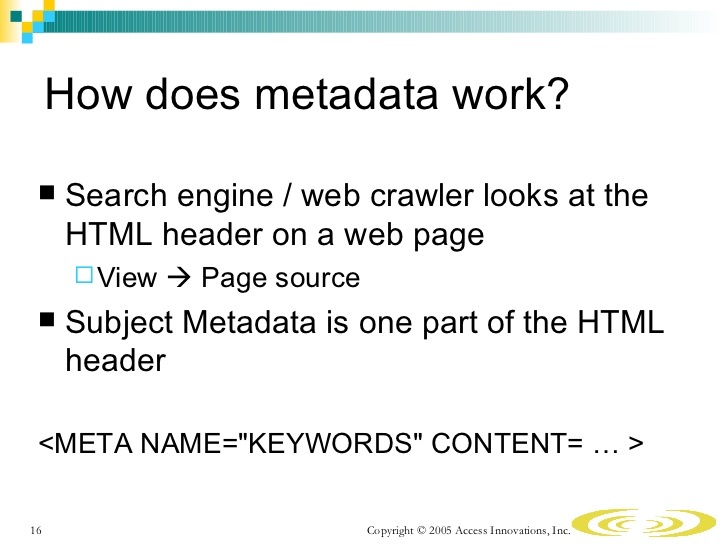 The metadata information is not visible on the website, but search engine crawlers find & use them to index and rank your web pages. If your metadata is pertinent and appeals the theme of your website, it will improve your rankings in the search result and help you attract free organic traffic. If your metadata is pertinent and appeals the theme of your website, it will improve your rankings in the search result and help you attract free organic traffic. Three type of information that is found in your metadata section of your website. a) Title Tag – This is the title of a specific page and its different from the headline of your article, but it can be the same if you choose. Suppose your primary search query is ‘free online arcade games’ make sure that it appears on your timeline. b) Meta description – this is a paragraph that describes your page to both searchers and Google search spiders.The google search spiders will know about small businesses like who sells electric guitar through the meta tag. WordPress users should install All in one SEO pack or Yoast SEO plugin. Either of these plugins will help you add a metadata to your page and guide you with other SEO factors impacting your website’s rankings. It is always ideal to write a cogent copy i.e 2-3 sentences. This will capture the audience. Here’s an example of a meta description below you won’t resist clicking on the link. I know every page of your spa business website is essential, but some pages play a vital role for your website like About us, Services, Products, Contact, FAQ & so on. There are content pages that provide productive and useful information for the target audience. Creativity is a very important part of running a successful business. It’s mainly important when you are modifying for local consumers. In addition to the details of your business operations and services you cover, make sure your pages are well categorized. You surely want to create a consistent navigation throughout your website or blog. Putting your pages into the appropriate categories is not enough. Categorizing your business services or products and optimizing it for local search is essential. 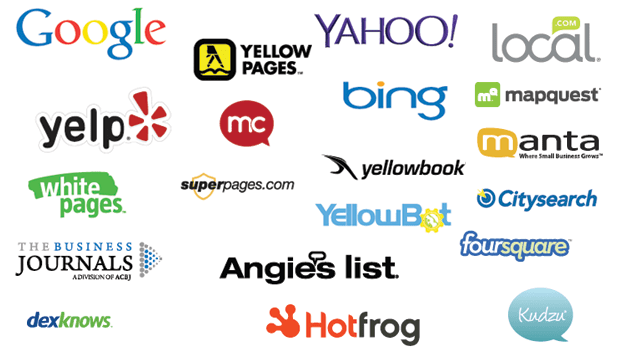 Local search engines give you an opportunity to place your business into more than one category. Now check out the top brand page and how Google crawls, index and ranks specific pages based on the intent of that page. Take your step towards generating organic customers to your business by ensuring accurate, relevant and professional listings on search engines is your step towards creating organic customers for your business. 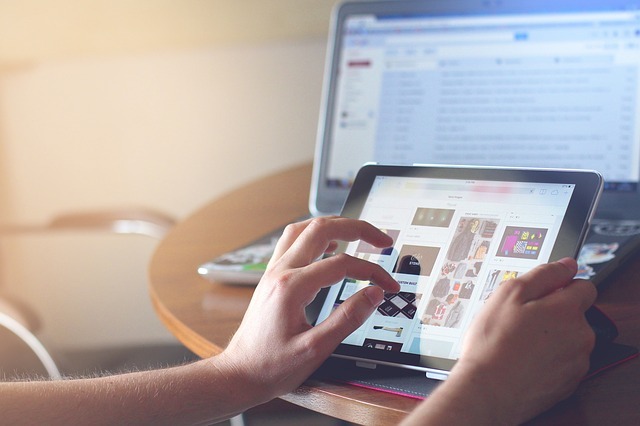 You might be reaching online shoppers with influential content. But to attract consumers successfully, you need to know type search terms they are typing into Google. You may have built strong relationships with digital marketing influencers & have created content for several years. Now it’s time to dare and spy your competitors; you will be surprised at the results. Long tail keywords are important, but do you know that those search terms you selected are genuinely profitable. Marketers resort to assumptions and fail. Smart work is taking things out before launching them. Competitive analysis is the fastest way to know what exactly works in your industry. i.) Enter the URL: Go to Spyfu.com and type in your competitor’s websites URL (e.g. ,digitalmarketer.com) into the search box. ii.) Analyze the results: On both the sides, you will see that one side will show organic keyword and other side paid keyword. As you can see organic keyword search has more number of results than paid search. iii.) Check the paid keyword and see how much your competitor is spending on paid search. So now you got the glance of the paid keywords and the exact keywords your competitor is spending money on. Cost per click Google charges for. Daily expenses depend on regular impression and how many clicks the advertiser wants. It can be 100 clicks. The daily cost of the keyword “email templates” is 720$. The CPC is 6.27$. Therefore, 720$/6.27$ gives us the total number of clicks, i.e., 115 clicks per day. Daily searches show the average search volume for each paid keywords. 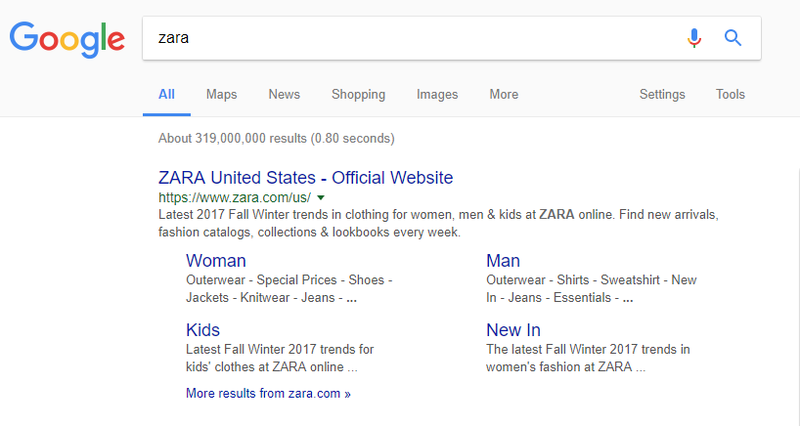 Ad position shows the current position of the keyword in Google search. You got to understand that doing a competitive keyword analysis is one of the best methods to improve your SEO. After knowing your competitor’s most profitable keywords, you can develop your effective SEO strategy. Retain your regular clients by introducing a beneficial loyalty program. 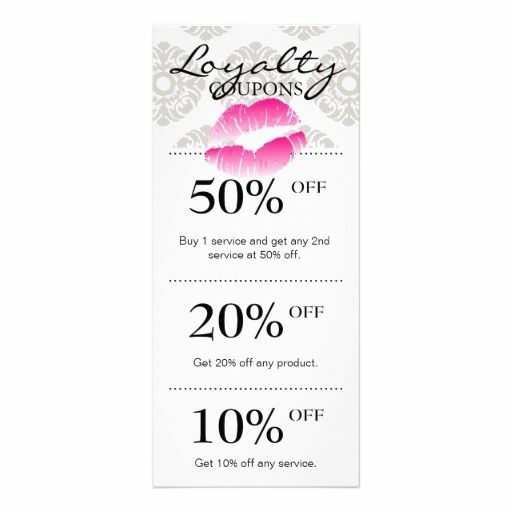 Clients now days do expect some discounts for being frequent and loyal customers. Give them a yearly package which includes two haircuts free and some premium on facials. This will also attract new clients. Ask your regular clients for referrals. Ask your clients to fill out a review form and include a reference column in it. Play soothing or trending music. Give free samples to clients who enter your spa for the first time. Give them a better understanding of your products and services. This is a grand marketing strategy, this way the client will feel important and also have a little idea about the products you use. Involve large group of the population in your business by keeping a free visit to your spa for veterans. Making profits is not enough to send some amount of your gain to a charity or trust. This will help you socialize and make contacts. Don’t just communicate with your client to make a sale, be in touch after you have made the deal. Suppose a group of people has booked your spa services. Communicate with them about the sessions from head to toe, this will create excitement between them and they will pass on this enthusiasm to others. It’s time to treat your customers to the best of your services. Deliver what you said in all your marketing campaigns. All the spa marketing techniques will grow your business, but all this will be for nothing if you are not able to provide a world-class service to your clients. This is what you are best at and you know you are capable & confident to deliver it. Extraordinary services create happy customers. Follow up should be one of the major to do marketing technique. Inculcate follow up in your daily practices with each spa-goer. After a few weeks of their mail them a personalized letter and thank them for their business. Customers will love this. We all like to feel important. Ask for feedback about their experience. Feedbacks will give you valuable insights about your business and you will know the strong and weak points about your spa and work on it accordingly. The most important part at this end is to ask your customers to join your mailing list. Grow your spa business and follow these marketing strategies. For optimum results, you need to develop these marketing strategies regularly. You may be already following few of these techniques find out the best option for your spa and grow your business. Internet marketing is one the most significant tool you have in today’s world. Make full use of it. If you think I have missed out any marketing tips and strategies that a beauty salon and a spa business can use, feel free to comment below. If you have any questions for me or need help growing your spa and massage business, ask me in comments below and I will try my best to respond back with an answer. I must appreciate for such great guidelines for successful beauty spa business. I loved it!